This is a portal box made to access both demons and djinn. When pulled through, they automatically loyal to the owner. 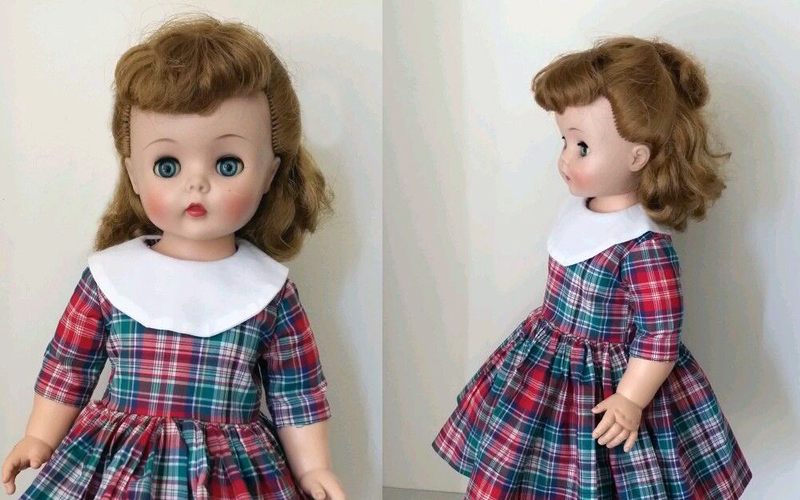 This is a doll a client wanted possessed with the spirit of his recently deceased daughter. I came complete with a communication mechanism so he can easily communicate with her back and forth. This portal box leads to other worlds in the cosmos and allows you to access and communicate with cosmic beings. 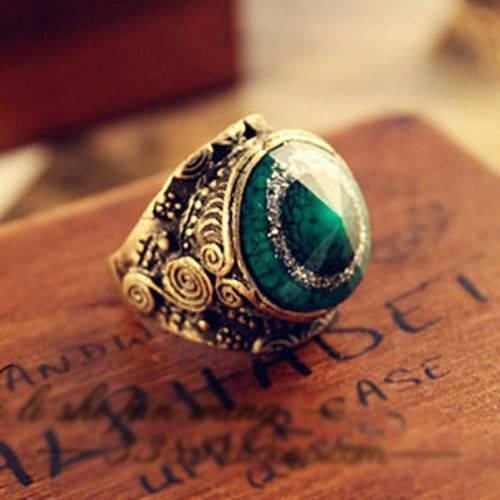 This is a ring that attracts money to it's wearer. It not only creates a magnetic affect to attract money, but it will cause others to lose money in order for it end up in your hands. 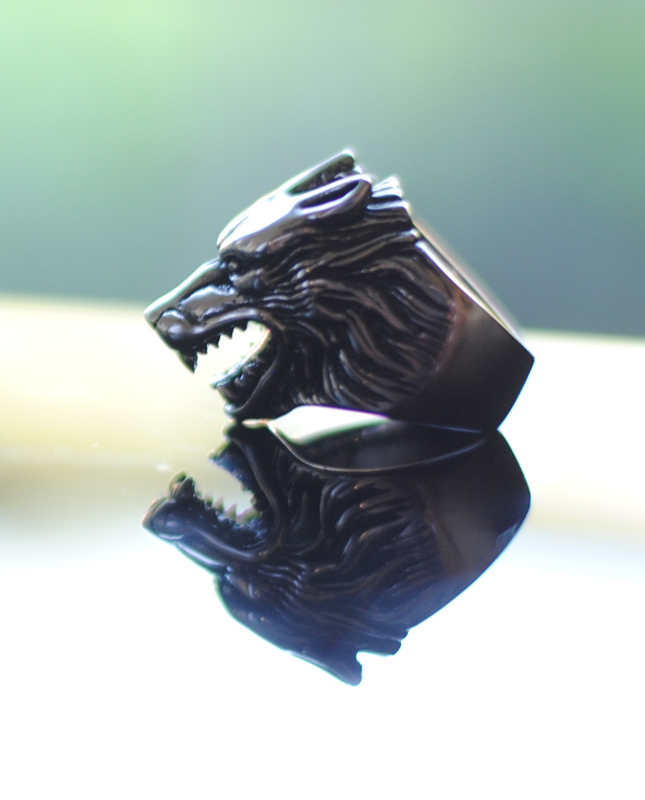 This is a ring done for a client, which contains a hell hound. The ring can only be activated by the energy of my client. The hell hound was already tamed by me and made loyal to the client prior to arrival. 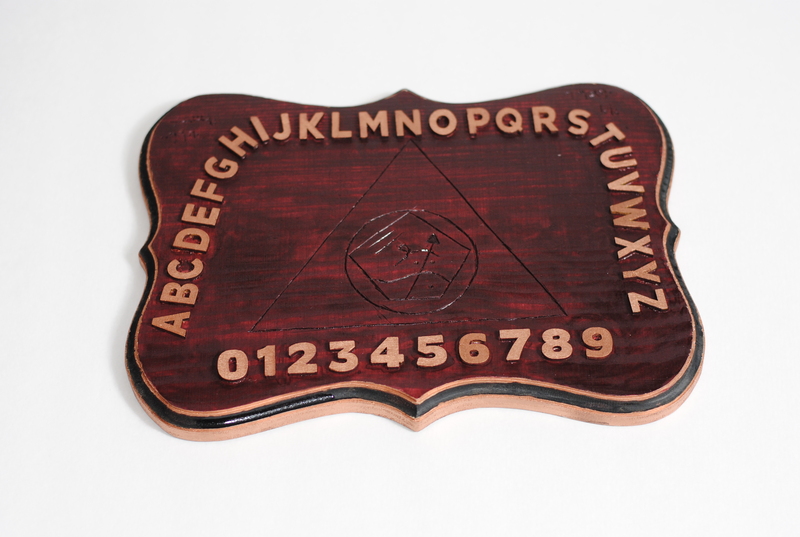 This is a spirit board that attracts and then compels spirits to tell the truth. 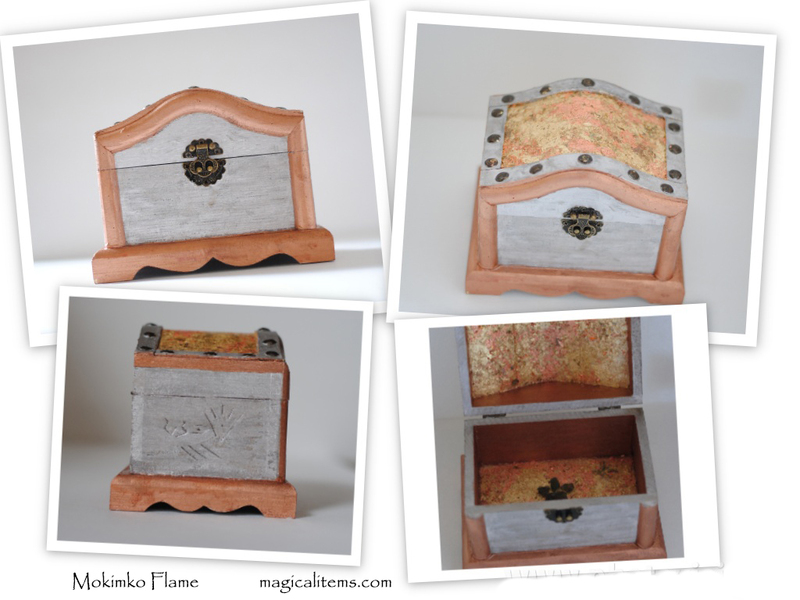 Welcome to Custom Magical Items, where you will find handmade magical items and haunted objects, made just for you! 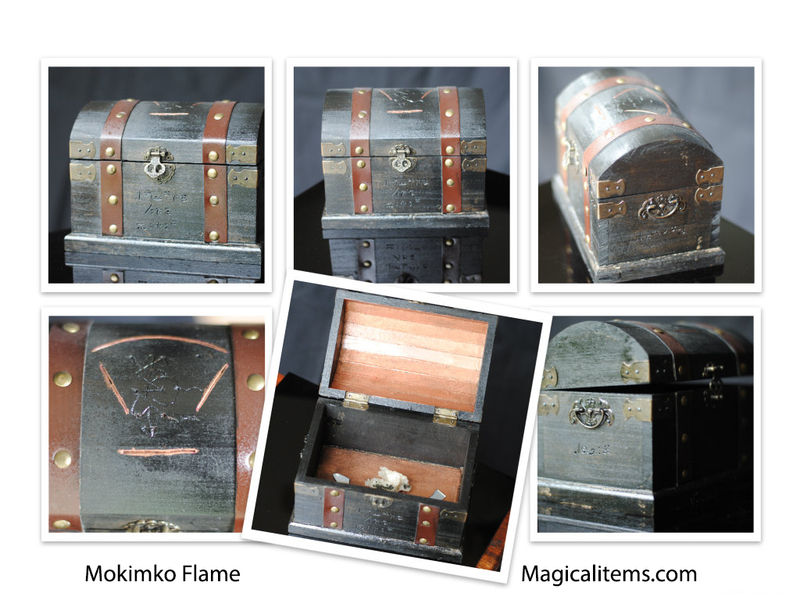 All items are made/spelled by me- internationally known Witch and Rootworker, Mokimko Flame! 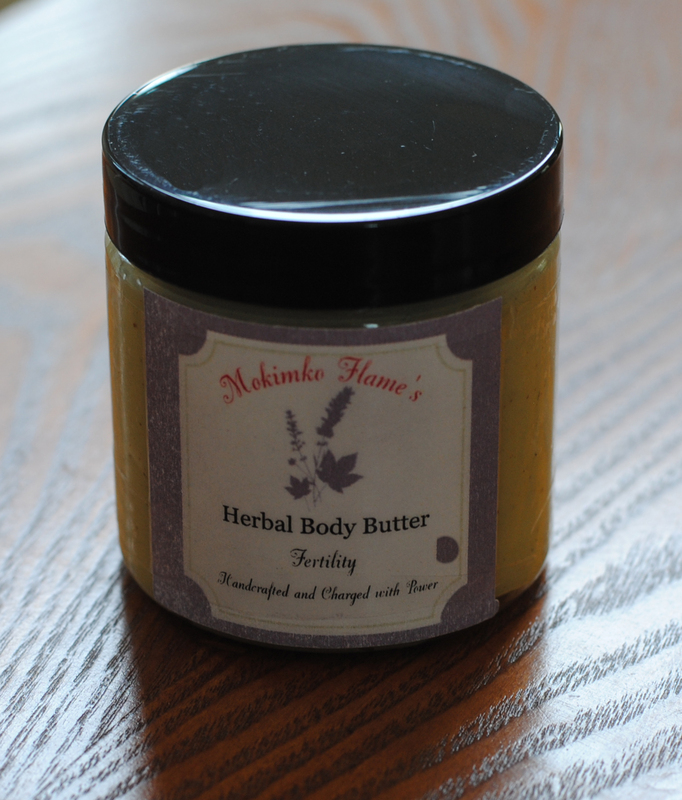 Everything I make is made to order and customized to your energy to work best for you. Everything is unique and one of a kind. I do not have a set list of items I make because everything is done according your ideas, desires and needs. There is nearly nothing I cannot make for you. If you can dream it, chances are it can be done! I have been able to do many things others have claimed are impossible. Being an extraordinary witch who thinks outside the box and has 18 years of experience and success, I am an expert at finding magical solutions to any situation or need you have. Much more, the sky is the limit! There is almost nothing I cannot do, so your imagination is your only limit. Just let me know what you are looking to accomplish and I will see what the best solution is for you. All the examples above can be made to do just about anything for you, so don’t be shy in expressing your ideas.